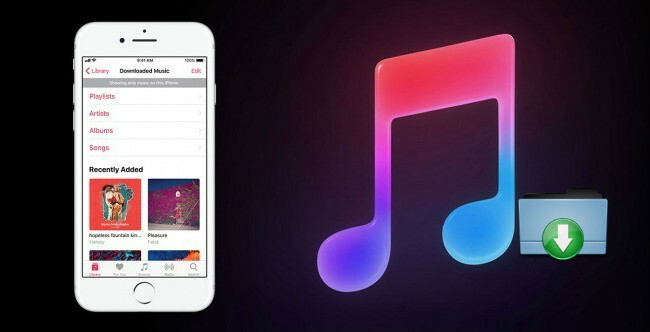 Although Apple Music lets you download its music to listen offline, all of Apple Music tracks are still under digital rights management (DRM) copy protection, making you can only play them on Apple ID authorized devices. Well, if you’ve ever tried to export Apple Music from iTunes for streaming on other non-Apple authorized devices, you’ve likely run into some roadblocks, such as can't play or access to these songs without iTunes. In that case, there is one way to get around the DRM roadblock is using the third-party software to convert the protected Apple Music from M4P to unprotected MP3, AAC, WAV or FLAC audio format. 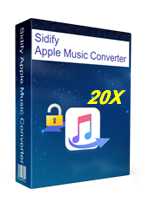 Here we strongly recommend you check out Sidify Apple Music Converter, which enables you to convert your Apple Music files to plain MP3, AAC, FLAC or WAV files while keeping 100% original audio quality after conversion. Additionally, it can also keep all ID3 tags and metadata. 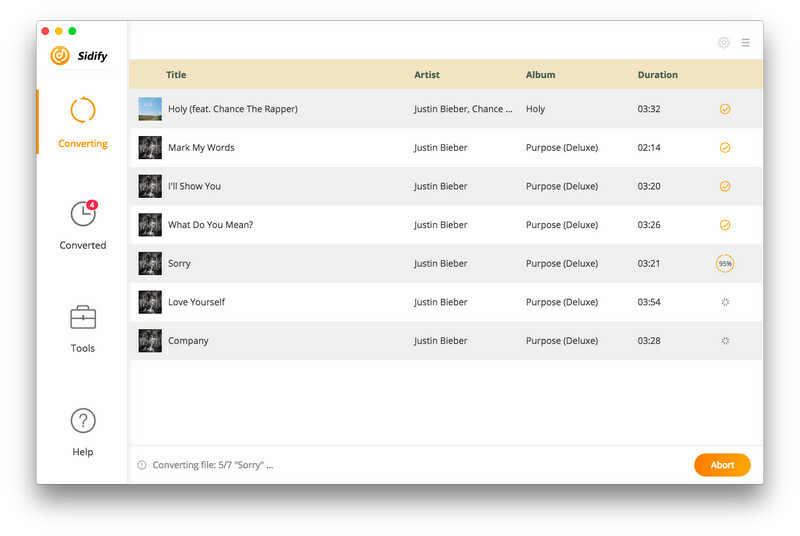 In the following tutorial, we'll show you how to convert Apple Music to lossless FLAC format while keeping original audio quality for playing anywhere and anytime. 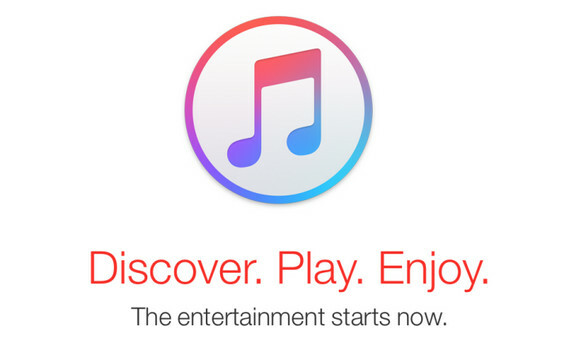 Easy Guide to Lossless Convert Apple Music to DRM-free Formats? 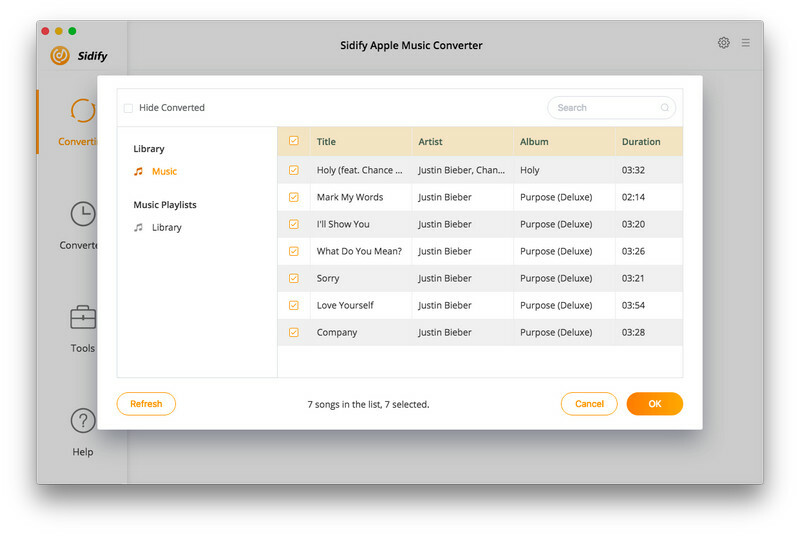 Tips: In addition to convert Apple Music, Sidify Apple Music Converter also supports converting iTunes purchased M4P Music and iTunes M4A, M4B & Audible AA AAX audiobooks to plain MP3, AAC, FLAC or WAV format. Clicking the setting button on the upper right of Sidify interface, a new window would pop up. Here you can choose output format as MP3, AAC (M4A) or FLAC, set the converting speed up to 20X and adjust the output quality up to 320 Kbps. Besides, the output path is also changeable as required. Click “Convert” to start conversion and get a cup of coffee. After conversion finished, you can click to find the converted MP3, AAC (M4A), WAV or FLAC audio files under destination folder. Now, all of protected Apple Music are converted to DRM-free format, so you can upload these music to your cloud server and transfer them to other devices via USB cable.